For those that know me personally, you know that I love running and I love donuts. Contradiction? Perhaps, but life is full of contradictions and is simply too short just to eat salads all of the time. We don’t have too many vices in our house. I do have a bit of a sweet tooth and donuts in particular are a favorite of mine. Glazed, chocolate frosted, maple bacon, vanilla creme filled and so on – I haven’t encountered a donut that I don’t like. Nutrition information for a single Krispy Kreme original glazed doughnut. 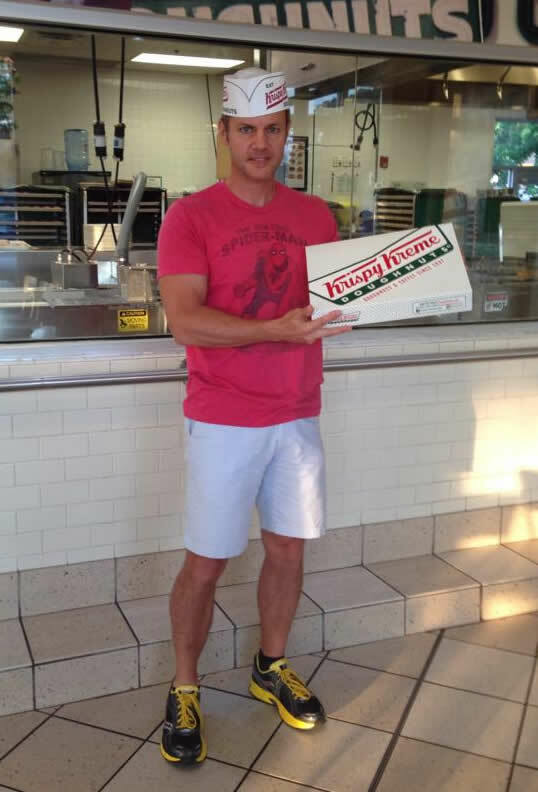 Source: Krispy Kreme. At it’s most basic level, a donut (sometimes spelled doughnut) is simply a fried dough confectionary most often made from flour, water, eggs, milk, sugar, oil/shortening, and various flavors. The dough itself is usually either cake or a yeast-risen type. Donuts are often topped with various flavorings. Some filled donuts are injected with various flavorful cremes or jellies. Somehow the previous description doesn’t quite do the donut justice, however. The caloric value of a donut can vary wildly depending upon size and composition. For planning purposes, I generally assume most donuts are 250 calories. Filled and topped donuts have more calories. Smaller donuts have less. The “benchmark” standard Original Krispy Kreme donut has 190 calories. See the nearby picture for the nutritional label as provided directly from Krispy Kreme. A donut obviously doesn’t have much protein, unless you’re going for a bacon-topped donut (yum). 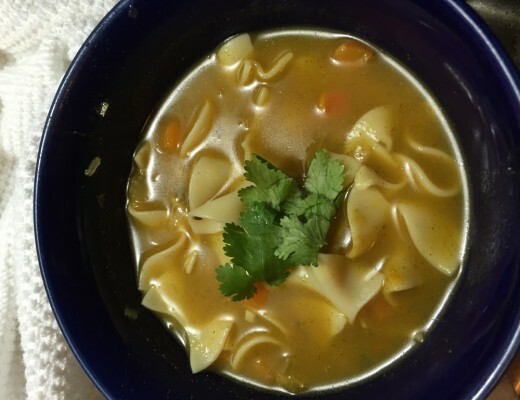 Yes, it has lots of sugar but most don’t have any cholesterol and very little sodium. The fat content is quite high, with the average donut supplying up to 25% of your recommended daily value of saturated fat. In short, a single donut is not as bad for you as many other processed food items. On the other hand, it’s hard to eat just one donut and that’s where folks get into trouble. Like most families, we love donuts. 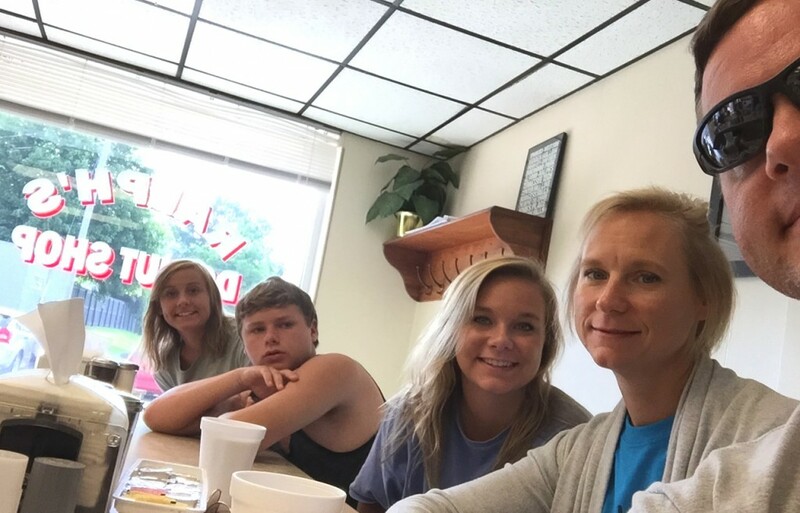 When we’re on family vacation we seek out small “mom & pop” donut shops. Oftentimes, I will make sure we get in our daily run to “earn the calories” for a donut. We’re not ashamed to admit that donuts can be a great motivator. Let me ask you honestly, would you rather have donuts or bananas at the finish line of your next race? Know what I mean? During this past summer we included some donut runs before, during, and after some of our races! At the Tupelo Marathon I (Joe, not Mary Catherine) enjoyed a Shipley’s do-nut (that’s how they spell them) the night before the race, only to find that they had Shipley’s at one of the rest stops! 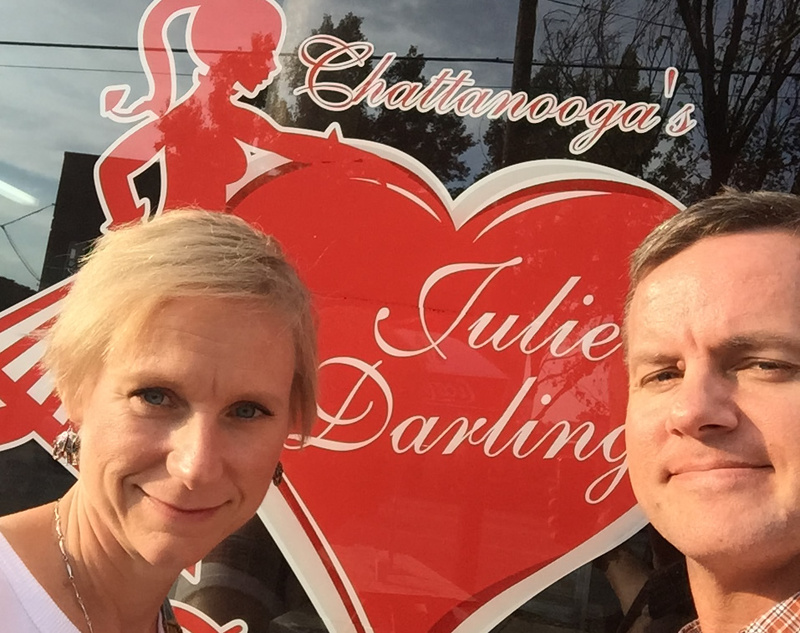 After the Chattanooga CityTrail 30K we made a stop at the legendary Julie Darling donuts on Chattanooga’s north shore. 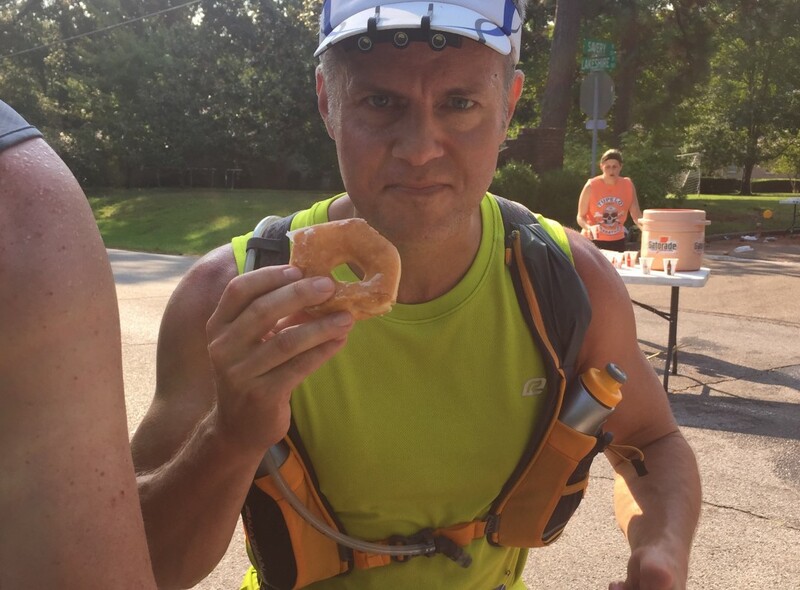 Donuts and running can go together. 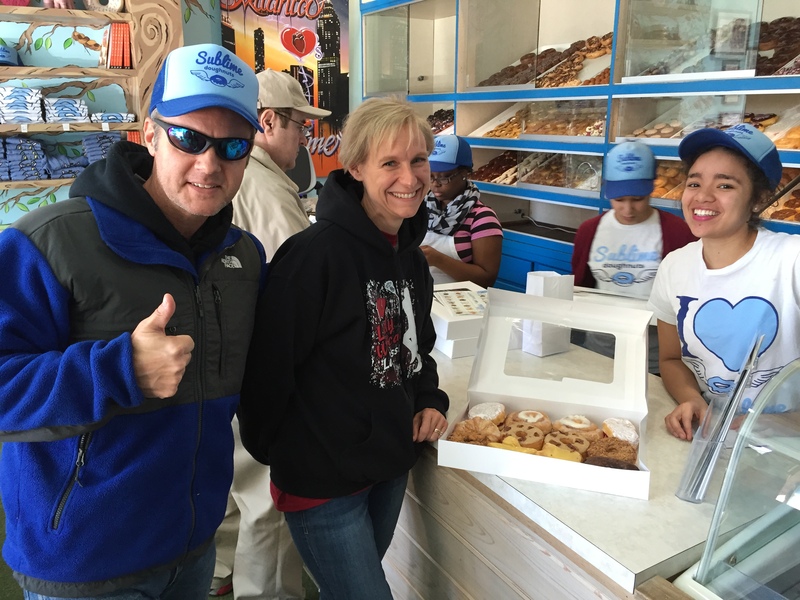 Mary Catherine and Joe check out Julie Darling Donuts after the 2015 CityTrail 30K race. How do donuts fit into a diet? Well, truthfully they don’t. If you’re on a strict diet and you have a cheat day, then a single donut could be your cheat food and motivation to get through the week. A single donut shouldn’t derail your diet. Since you’re only going to cheat with one donut, just make sure it’s a really good one! It appears I’m not the only runner who loves donuts. We’ve noted that several donut-themed races have started to pop up around the country. The original Krispy Kreme Challenge occurs in February of each year. Each runner has to run five miles and eat a dozen donuts. Yikes! Other races feature variations in which each runner has to run a certain distance and consume a certain number of donuts. I’m going to have to sign up for one and write about it sometime. 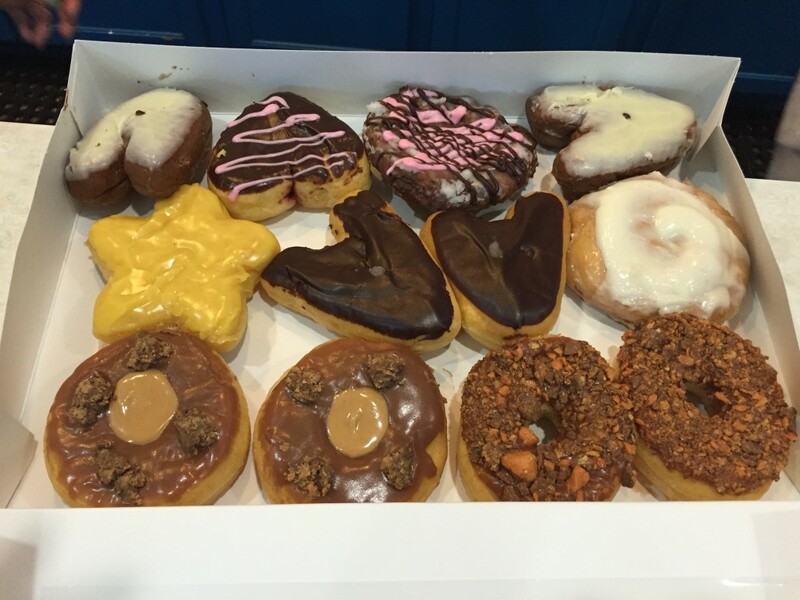 A dozen donuts from Sublime Doughnuts in Atlanta, GA. I have a confession to make, I didn’t always use restraint when it came to junk food, particularly donuts. 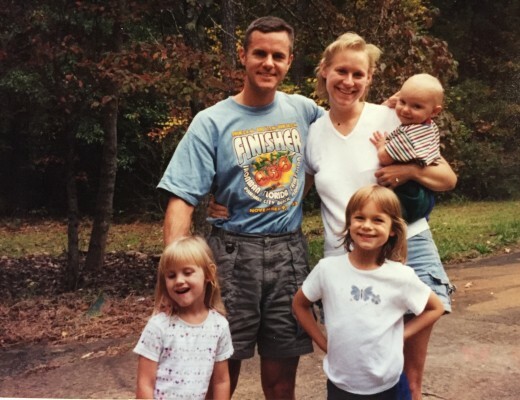 In a previous blog post about Ironman training I established the fact that I had a pretty bad diet. I erroneously thought that if I supercharged my metabolism, then “when the furnace is hot enough, it’ll burn anything”. Well, the math was correct but it didn’t account for the sugar rush afterward. Following that was the sugar crash and headache – comparable to the worst hangover you can imagine. Your body just can’t process that much sugar at once. I don’t recommend the “eat whatever you want” diet. Donuts as health food? Well, I guess that depends on how you define health. Obviously you won’t find a lot of nutritional benefit from donuts, but nutrition isn’t the only component to health. How about mental health and cultivating a general sense of feeling good? Yup, donuts do that for me. I’m going to go out on a limb and say that upon that basis then donuts can be a health food! I need to add one important point to this blog post. Joe wrote and approved it’s contents. Mary Catherine is a good sport about it, but does not share in Joe’s love of donuts. Although she will eat a donut on rare occasions, it’s mostly Joe and the kids who consume the fried confectionaries. 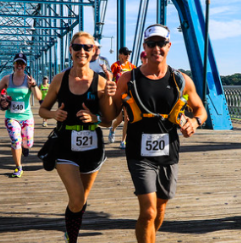 During the Tupelo Marathon, she ate fruit at the aid station that was also serving donuts. 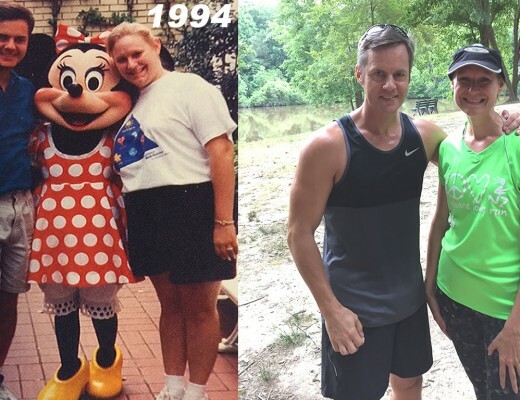 Her loss and my gain! Sublime Donuts near Georgia Tech on 10th Street. They are known for very creative donuts and regularly top lists of favorite local donut shops. 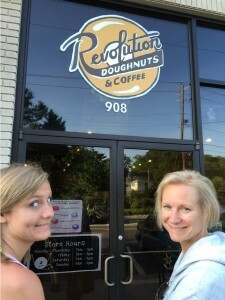 Revolution Donuts near Decatur is another great donut shop just as good as Sublime. They also feature very creative donuts as well as great coffee. Even though it’s a national chain, it’s hard to go wrong with a box of “hot & now” glazed donuts from Krispy Kreme. Our family likes yeast-based donuts more than cake-type donuts. What are some of your favorite donut shops? Share them in the comments section below so we’ll know where to stop when we travel.